How Lou Sees It: I'm Back! Casually Armored, Let's Get To It! I'm Back! Casually Armored, Let's Get To It! Hey everyone! Sorry for the long break, but life happens. I'm excited to get back and start writing and filming reviews and commentary for you all. I also plan to do some major updating and overhauls to the blog moving forward. I have a stack of games to go through and some reviews right around the corner! For now, I wanted to let you all know that I'm alive and well and that some great reviews are headed your way. Until then, please check out my Featured Kickstarters, as they are awesome and deserve your attention. Casual Game Insider is currently on Kickstarter for its 5th year and that's definitely not by accident. 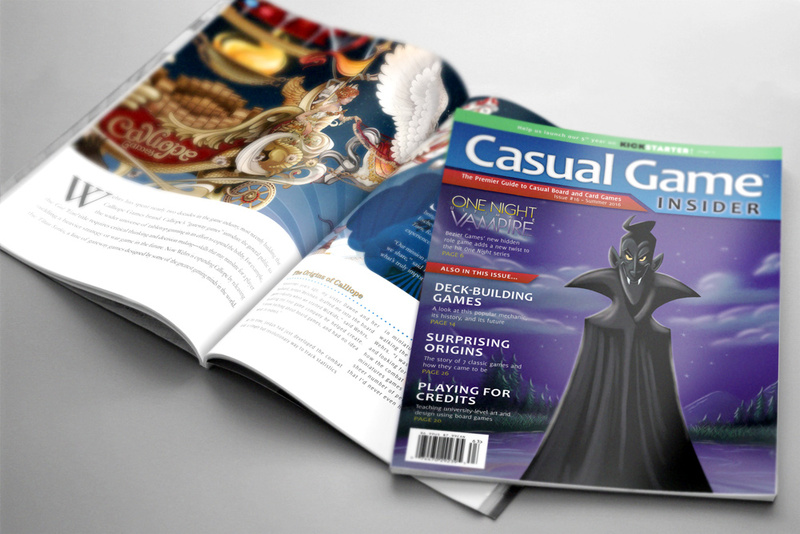 CGI is by far my favorite board gaming publication. For one who has board games on the brain 24/7 it seems like, this is a fantastic read. I always enjoy reading reviews of games, but in my honest opinion, the articles in the publication is why I look forward to the newest copy of CGI. They have some great individuals write about topics that really interest me. From how board games are manufactured to a discussion on winning or game mechanics, CGI doesn't disappoint. But you don't have to take my word for it! Here is a free digital copy of their Summer 2016 publication! Enjoy, and don't forget to check out there Kickstarter! 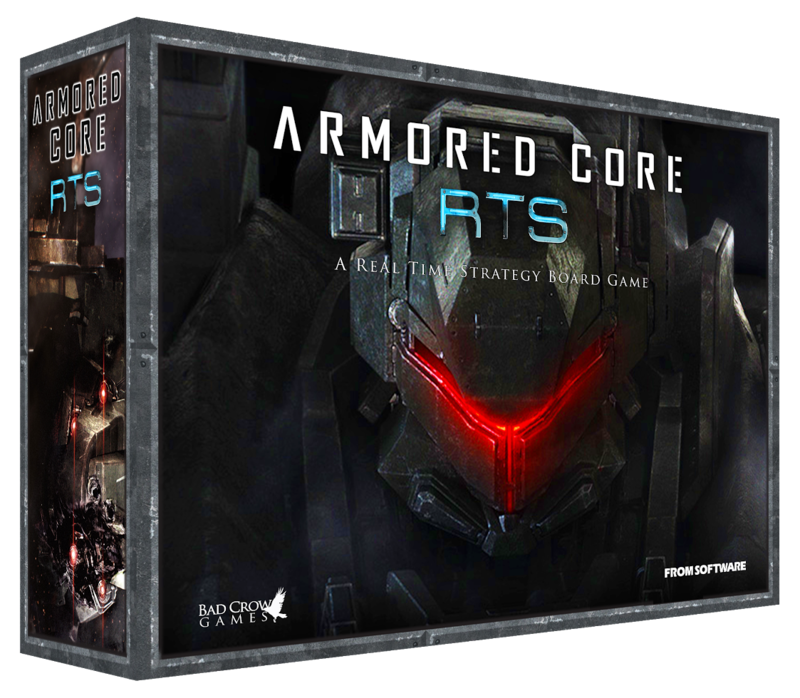 Armored Core: RTS is the other Featured Kickstarter at the moment, and I honestly don't have experience with this like CGI, but I must say that the Kickstarter caught my eye. It has almost raised 250,000 dollars as of this post! It is based off of a video game (which I have not played) where players pilot mechs and command support troops simultaneously! It really looks like they are capturing the feel of a real time video game with this intriguing design. There are some awesome miniatures with bases that will show line of sight. I'm very interested in finding out how this will all come together to provide a unique gaming experience. 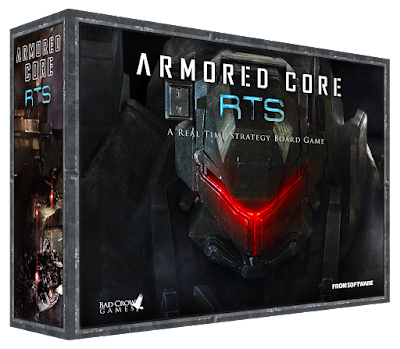 When I get my copy after production, be sure to come back and check out my review, and until then, check out the Kickstarter while you still can!